When Google first came up with the term Site Reliability Engineering, it stemmed from its own production growth and challenges. “SRE is what you get when you treat operations as if it’s a software problem. Our mission is to protect, provide for, and progress the software and systems behind all of Google’s public services — Google Search, Ads, Gmail, Android, YouTube, and App Engine, to name just a few — with an ever-watchful eye on their availability, latency, performance, and capacity,” the company wrote on its website. Since then, the role of a site reliability engineer has been created and more businesses are implementing SREs into their teams. A recent report from Catchpoint found there are more than 1,000 job listings for SREs posted on LinkedIn. Developed independently of SRE was DevOps, a community effort to get developers to work with operations and understand how their code runs in production. “They would throw this code over the proverbial wall to the operations team, which would be responsible for keeping the applications up and running. This often resulted in tension between the two groups, as each group’s priorities were misaligned with the needs of the business. DevOps emerged as a culture and a set of practices that aims to reduce the gaps between software development and software operation,” Google’s developer advocate Seth Vargo and SRE Liz Foung-Jones wrote in a post. Because of their similarities, many people in the industry are confused about what it means to do SRE and what it means to do DevOps. 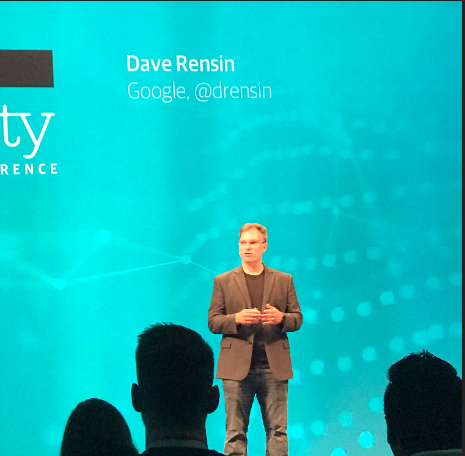 Google’s director of customer reliability engineering and network capacity Dave Rensin spoke at this week’s O’Reilly Velocity to explain where SRE fits within DevOps, and his answer was they should be best friends.